Harness your data with Open Automation Software data automation products. Deliver data right from the source with queuing and store and forward features enabling reliable movement of data from anywhere to anywhere. 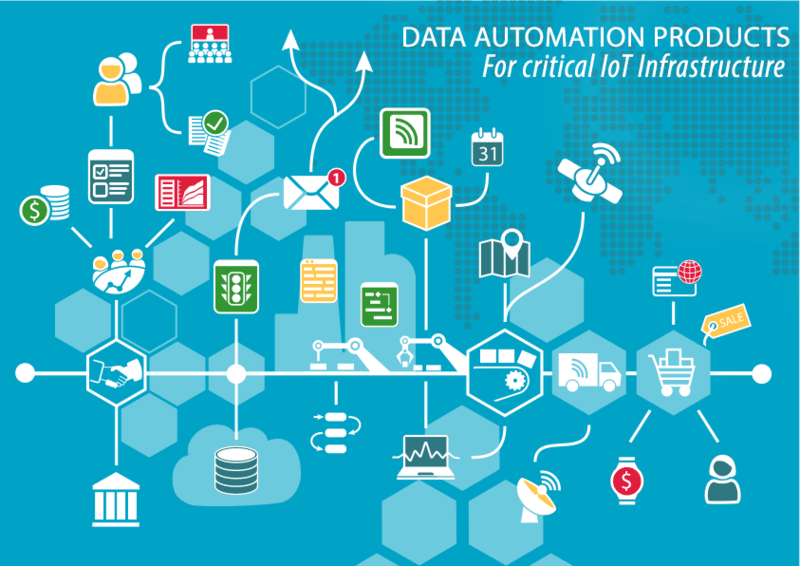 Open Automation Software’s range of Data Automation products make managing your Industrial Internet of Things straightforward. Transfer data to and from industry standard databases and IoT platforms from almost any industrial data source. With OAS IoT Data Logging products you can log data in an open format to SQL Server, Oracle, Access, MySQL, Azure SQL and CSV files based on event, continuously, time of day, or on data change in both wide and narrow table formats. 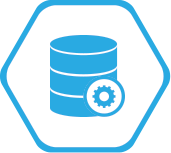 Log data from almost any local or remote industrial data source without exposing your database. The IoT Database Connector product provides data transfer from databases. The data target can be from local or remote OAS Services of Tag Parameter Values. The execution can be continuous up to 1 second speed, event driven from a Tag Parameter value, or at a specific time of day. The IoT Data Connector allows you to connect data sources and applications to the Microsoft Azure IoT and Amazon IoT platforms. If you want to move data from your local or remote data sources to (or from) an IoT infrastructure this is the product. It doesn’t matter what the data source – you can move it to MQTT Brokers, Azure IoT Hubs or AWS IoT devices. The OAS Excel Connector product provides connectivity to Microsoft Excel Workbooks for both read and write functionality. The OAS Excel Connector can interface with Microsoft Excel 2003, 2007, 2010 and above. The OAS Report product provides the Report Designer for easily creating reports from data logged with OAS Data Log or OAS Alarm .NET or other database information.